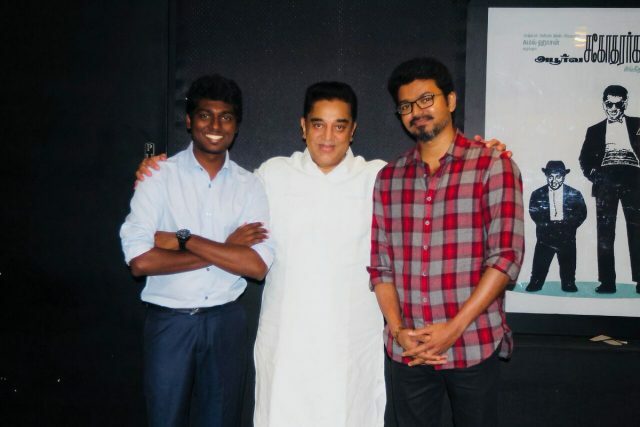 Kamal watched Mersal with Vijay and posed for some photos with him. In a development that is bound to create a buzz amongst fans of Tamil cinema, the legendary Kamal Haasan just watched Vijay’s latest release ‘Mersal’ with the star himself and wished him the very best. The veteran actor also posed for some pics with ‘Thalapathy’ and gave fans a reason to rejoice. In case you did not know, Mersal is an action-drama and has been directed by Atlee. 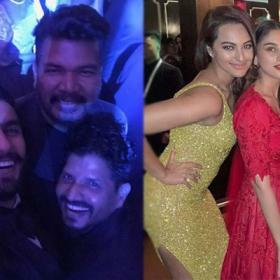 Released on the occasion of Diwali, it opened to a thunderous response at the box office and earned rave reviews along the way. Besides Vijay, it also features Kajal Aggarwal, Nithya Menen and Samantha Ruth Prabhu in the lead. Interestingly, the film features a scene which makes fun of the central government’s GST initiative. And, as expected, this scene has not gone down well with the BJP. In fact, a BJP leader had even called the scene a ‘political move’ and lashed out at the makers for misleading the public. “I haven’t seen the movie, but those who saw the movie say there were factual errors in what was said. The scenes on GST and Digital India have been written in such a way so as to create a wrong impression on the minds of people,” the leader had added. As it so happens, when the controversy broke out, Haasan was one of the first stars to support the ‘Mersal’. 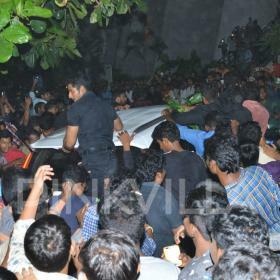 He had objected to demands for removing the scene and said that the film should not be re-censored at any cost. So, have you seen Mersal’? Did you like it? Comments, please! Political statements everywhere with this movie!